After 78 years San Francisco's iconic Flax Art & Design store will unveil its new 14,500 square feet home at 1501 Martin Luther King Way. The FLAX "F" logo was created by Louis Danziger in 1949 and is in the permanent design collection of the Museum of Modern Art. The New York Times, Let the Fountain Pens Flow, by Miranda Purves, December 26, 2018 (Jane Andreasen, head of our Fine Pens Department at FLAX was interviewed for this article on the comeback of the fountain pen). FLAX is among the Top 100 Shops in the Bay Area. 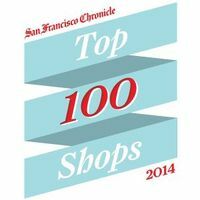 The list was compiled by 14 Bay Area tastemakers who chose their go-to stores, and published in the SF Chronicle's Style section. For the page featuring FLAX, click on this link to a pdf: Top 100 shops. 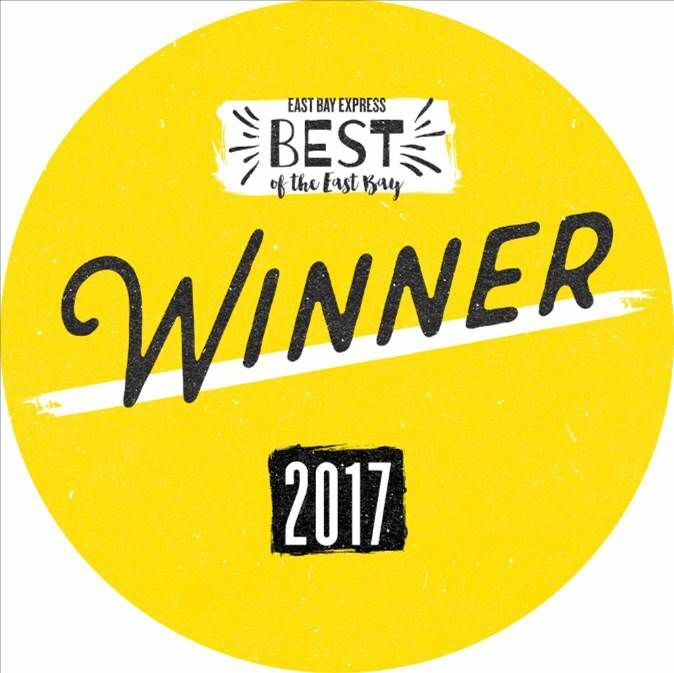 Red Tricycle's Awesome Awards honor kid friendly brands, products and services as recognized by the Red Tricycle Community. 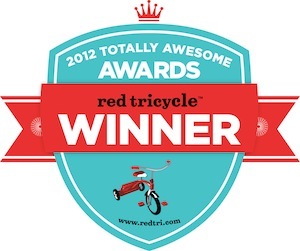 Red Tricycle is a mom-focused community that helps parents have more fun with their kids. 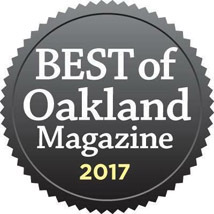 For these awards Moms nominated their picks, then the top nominees and Red Tricycle's editorial team picked the finalists for each category. Our goal at FLAX is to inspire creativity, and we work hard to present a wide selection of arts and craft supplies for kids to express their imagination through thoughtful play. 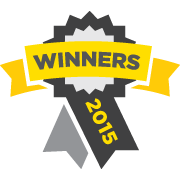 We are proud to share this award with you.